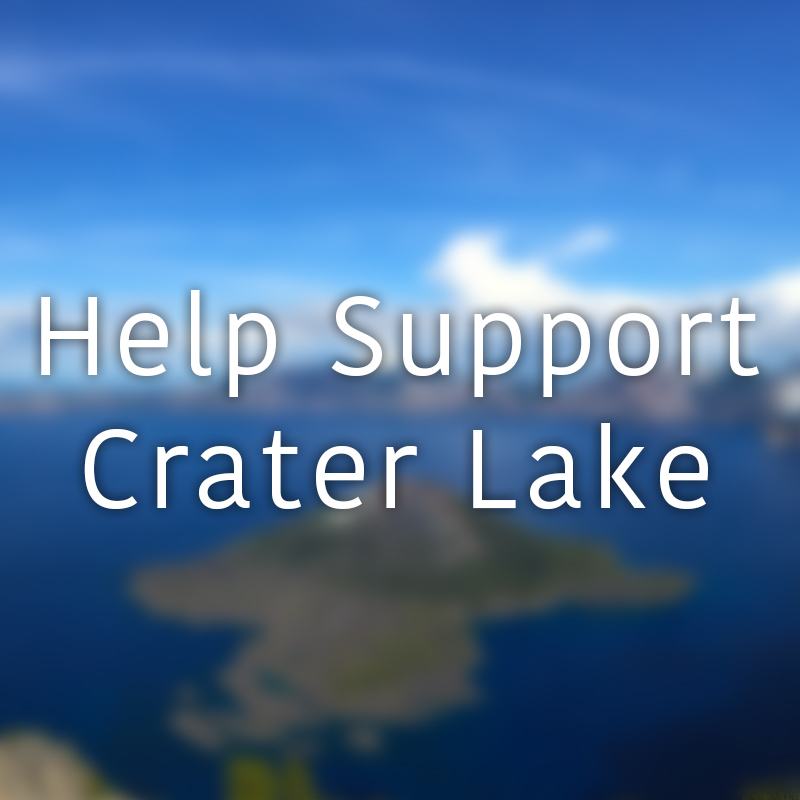 Help support Crater Lake by giving a donation to the park. Note: Donations are in $1.00 increments. Please change the quantity to however much you would like to donate. Thank you!